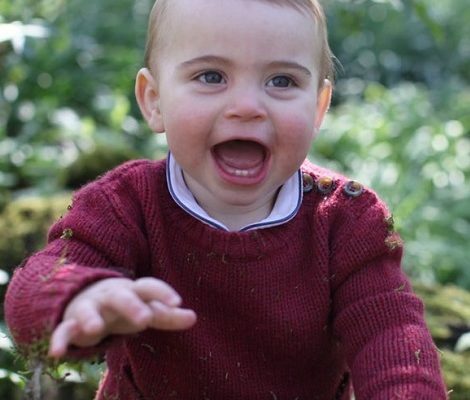 William and Catherine had a busy week. 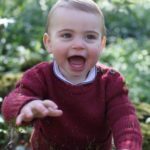 On Wednesday, after their visit to BBC, in the evening, the royal couple attended the Royal Foundation Dinner at the Bloomsbury Ballroom situated in Victoria House. 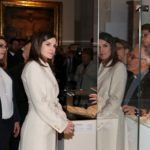 The dinner is held every year to celebrate the successful year of the foundation with the Staff and representatives of the organisations working with Royal Foundation. Usually, the dinner is always a private event only announced in court circular and we never got any picture. 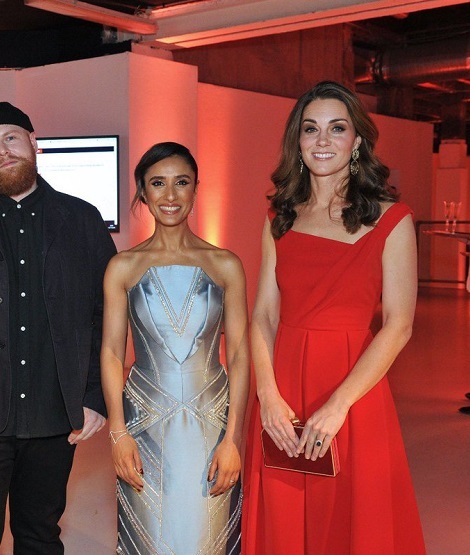 Royal foundation is the the primary philanthropic and charitable vehicle for The Duke and Duchess of Cambridge and The Duke and Duchess of Sussex. The main focus of the foundation is mental health, wildlife and conservation, young people, and the armed forces community. 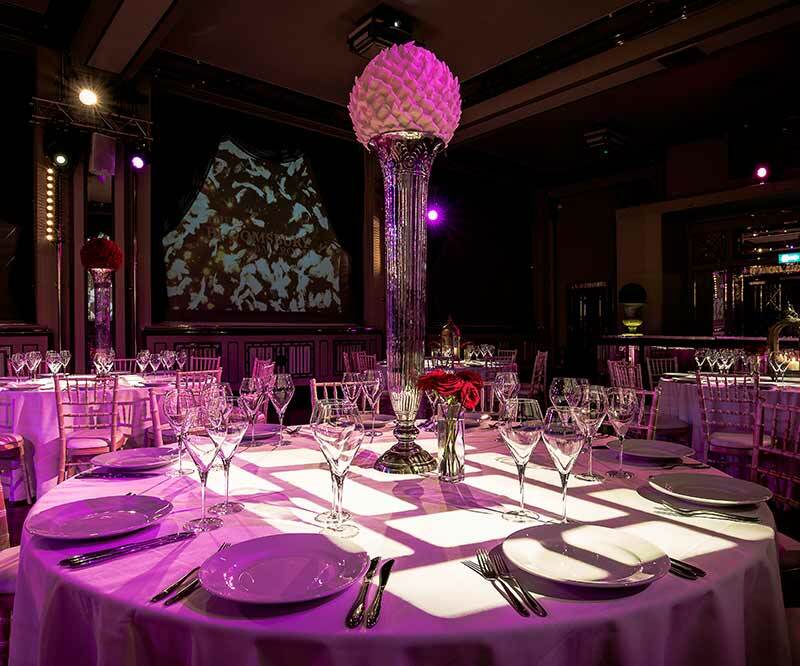 The venue of the dinner Victoria House is a beautiful Grade II-listed neoclassical building, situated on Bloomsbury Square in London. Victoria House was constructed in the 1920s, built for, and for many decades occupied by, the Liverpool Victoria Friendly Society. 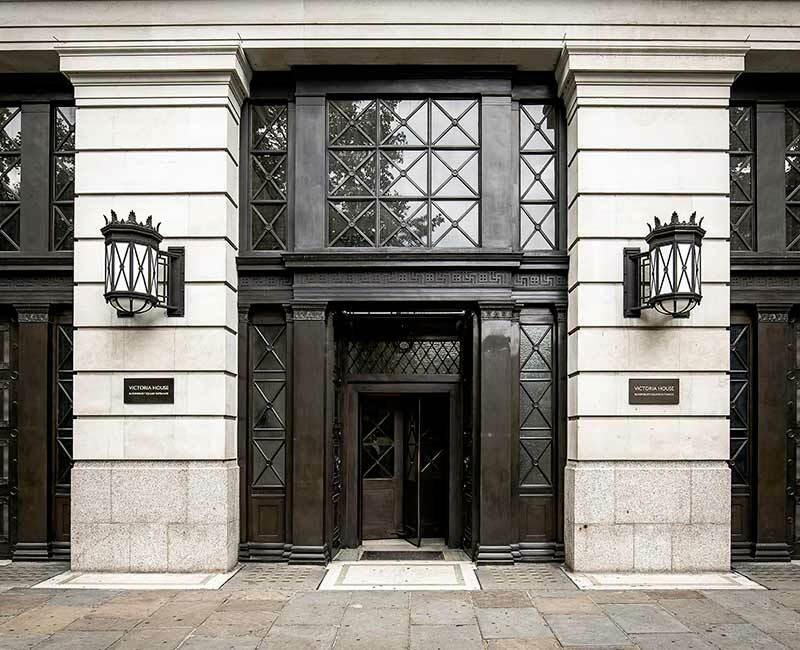 The building was extensively remodelled in 2003 to create 300,000 square feet of office, retail and leisure space including an original art deco ballroom, the Bloomsbury Ballroom function venue. The gardens are open to the public. 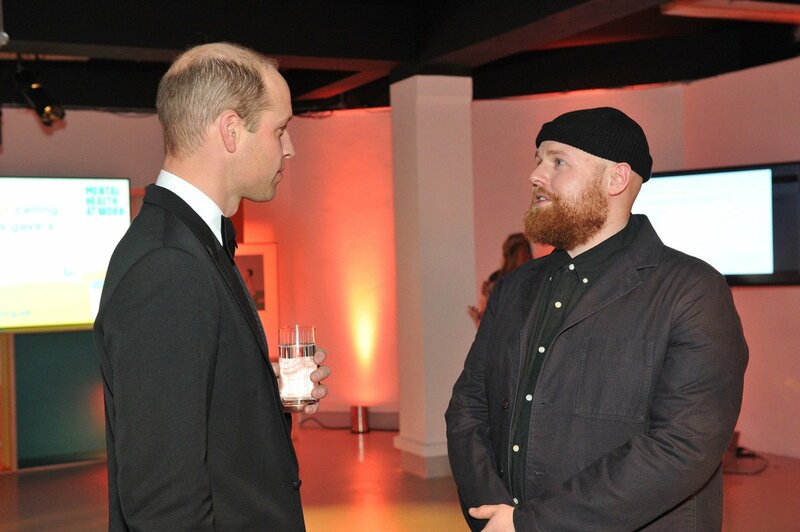 This year we received few thanks to the Singer Tom Walker. 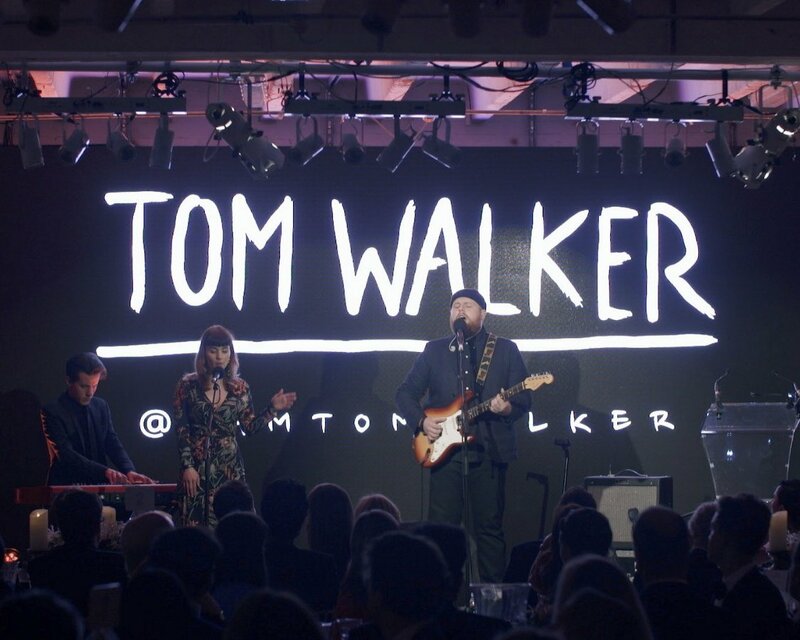 Tom Walker performed a song at the dinner with Robyn Hughes-Jones. He shared few photographs of the night on his social media. 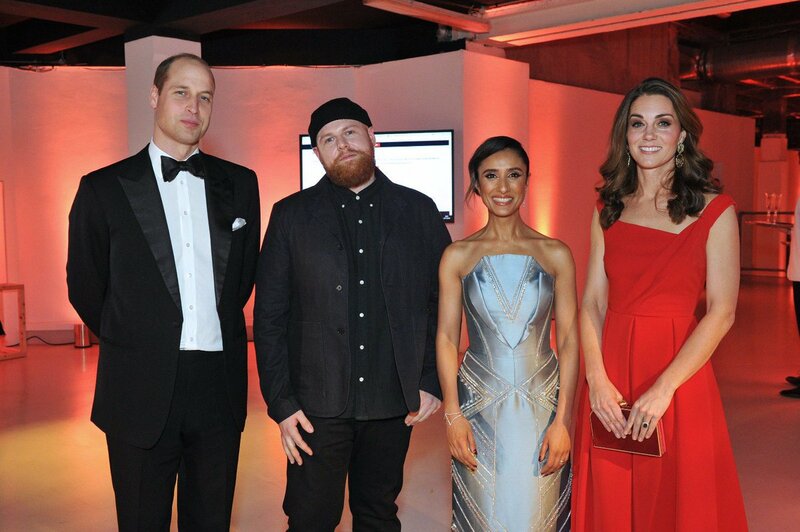 In one Picture Duke and Duchess of Cambridge posed with Tom Walker and host of the evening Anita Rani. 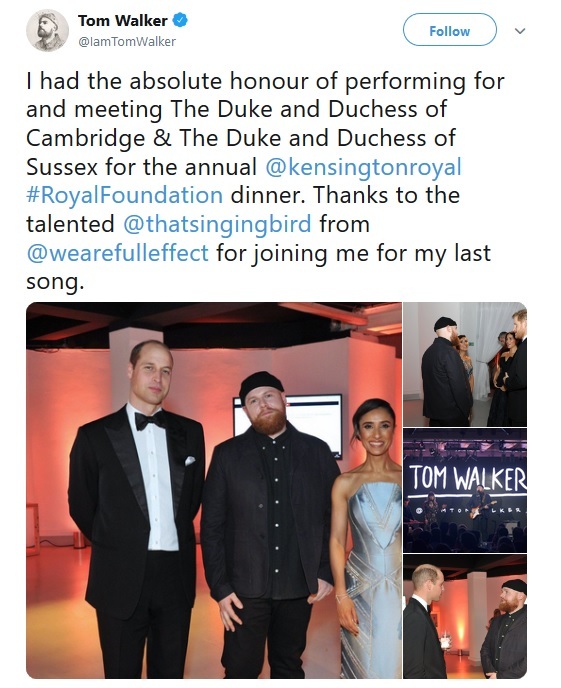 Anita wrote on her Instagram, “Such an honour to be asked to host the annual Royal Foundation dinner last night.” While in the other Tom is talking to Prince William. 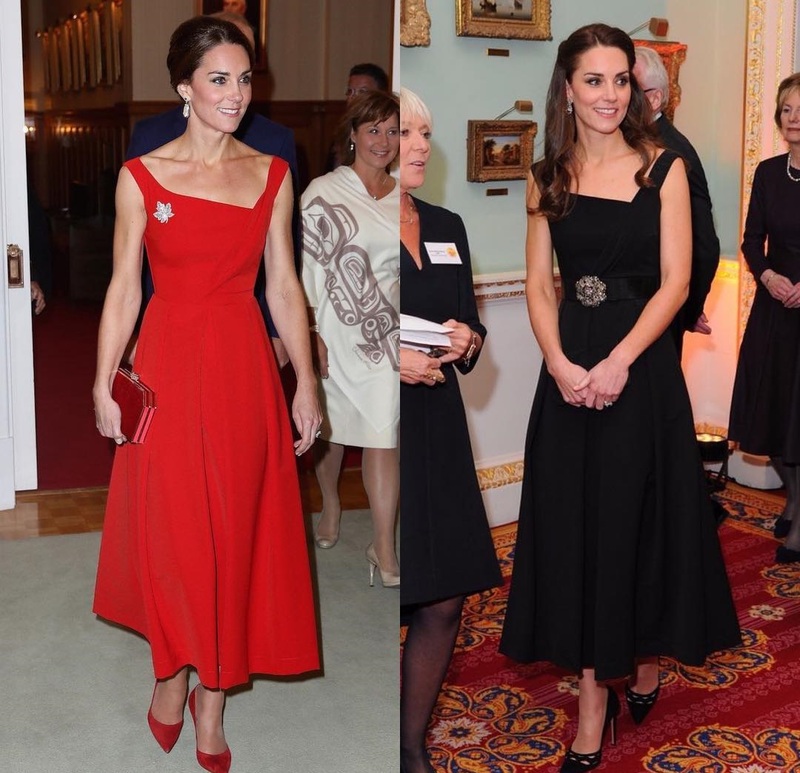 For the night, Duchess of Cambridge Catherine one again chose to repeat one of her familiar look. 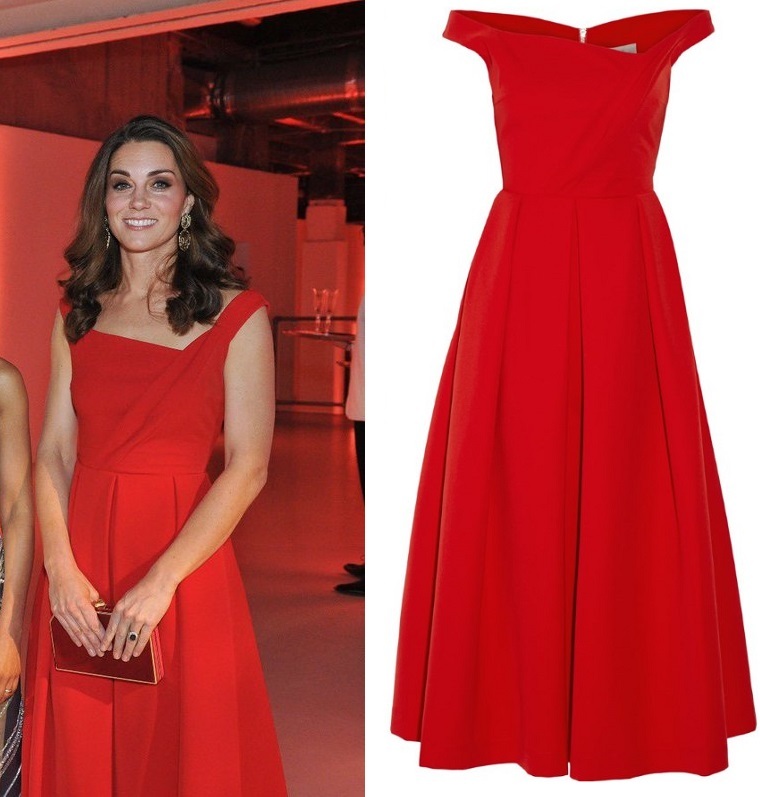 She wore red Finella Satin Midi Dress by Preen by Thornton Bregazzi that we first time saw at a reception held at Goverment House during Canada Tour in 2016. Catherine again brought back the dress private reception in 2017. Duchess seems to love the dress as she also own it in black that she wore at Place2Be Awards in 2016. The dress is from label’s Pre- Autumn/Winter 2016 collection and is inspired by the late Deborah Cavendish, Duchess of Devonshire, an English writer, memoirist and socialite. Deborah was the youngest and last surviving of the six Mitford sisters, who were prominent members of English society in the 1930s and 1940s. The Finella dress was described as “oozing a grandeur that she would approve of”. 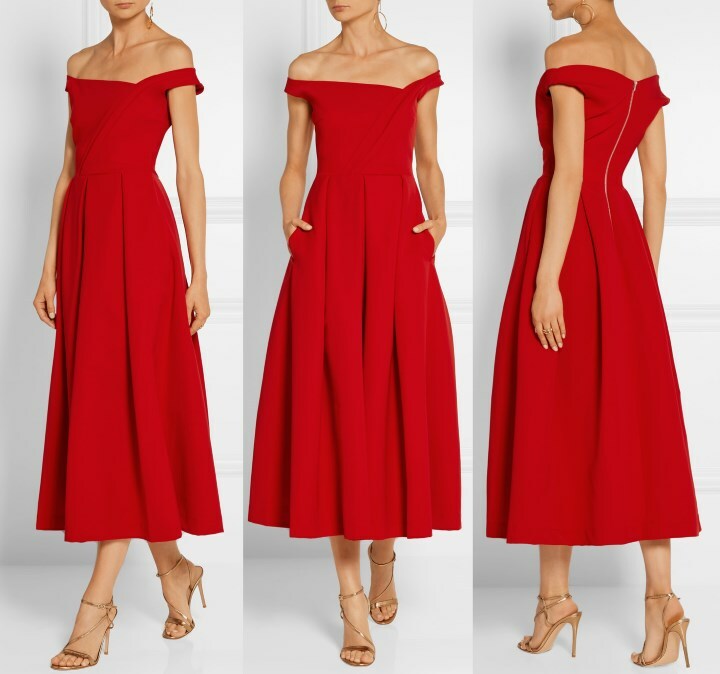 Crafted from heavyweight satin, the beautiful £1000 dress features a striking asymmetric neckline framing the shoulders elegantly, a slightly pleated wrapped bodice, a voluminous box-pleated skirt. 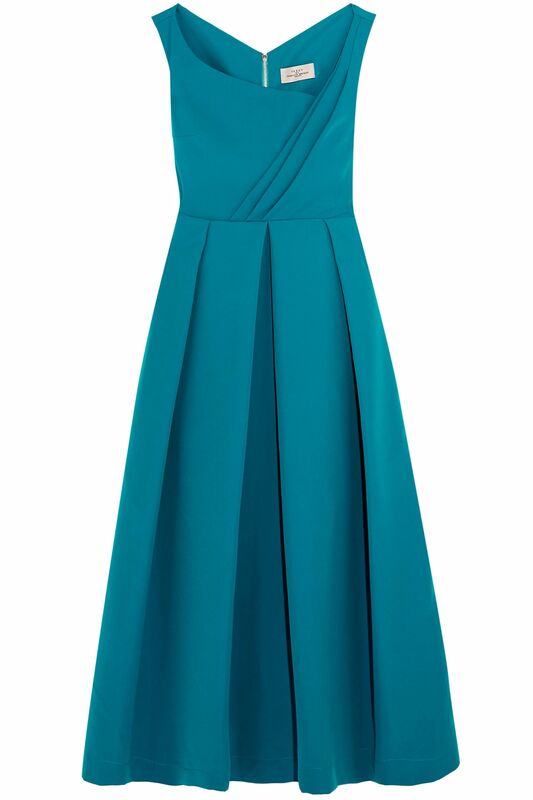 The dress originally retailed in red and black colours, and now available in teal colour at the Outnet for £407. 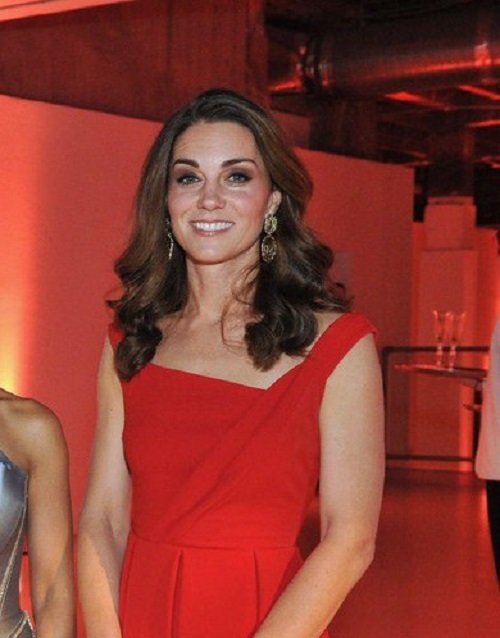 Catherine was seen carrying her Jenny Packham Casa Clutch that was seen during Poland tour last year. 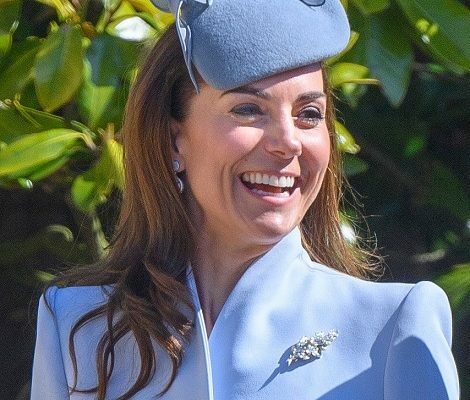 Duchess finished her look with a stunning pair of statement earrings that still unidentified. 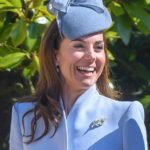 This was Catherine’s fifth repeated outfit in November during an engagement. Thursday was a very special day, as it marked 8 yrs since the engagement announcement of Prince William and Catherine Middleton.